In a mere 66-years, America went from having no flight technology to landing a man on the moon 239,000 miles away. During WWII, the NFL lost a lot of players because they left for military service. 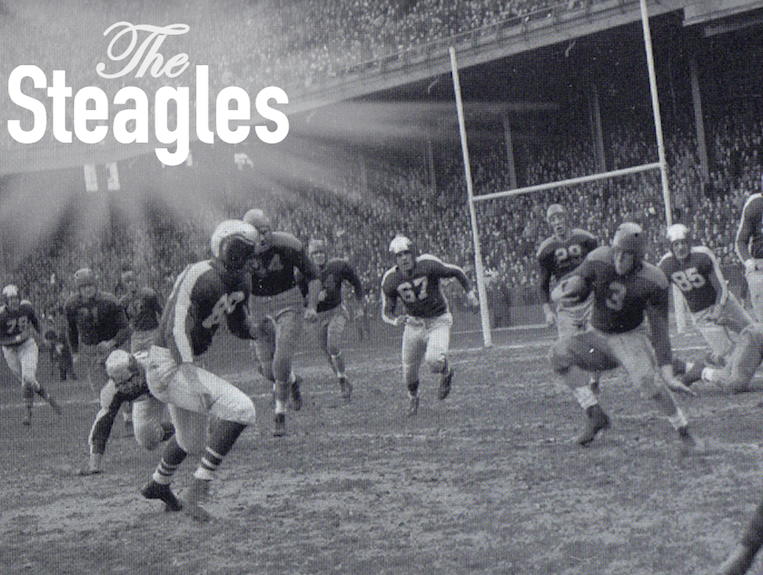 As a result, by the 1943 NFL season, the Philadelphia Eagles and Pittsburgh Steelers were forced to merge into one team called the Pennsylvania Steagles. 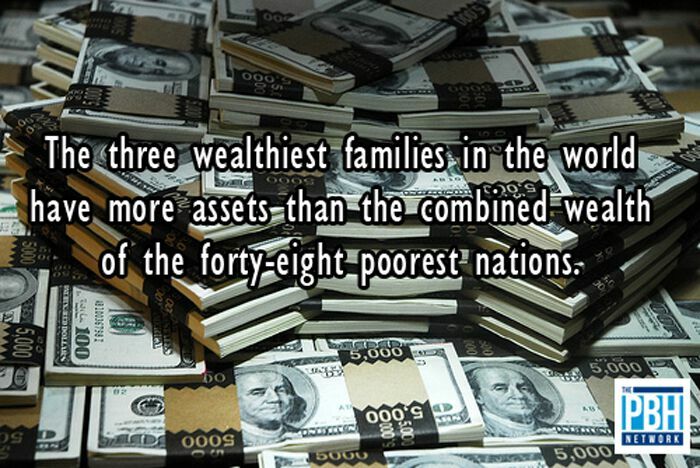 Posted: December 15, 2015 in Fun Facts, WTF?